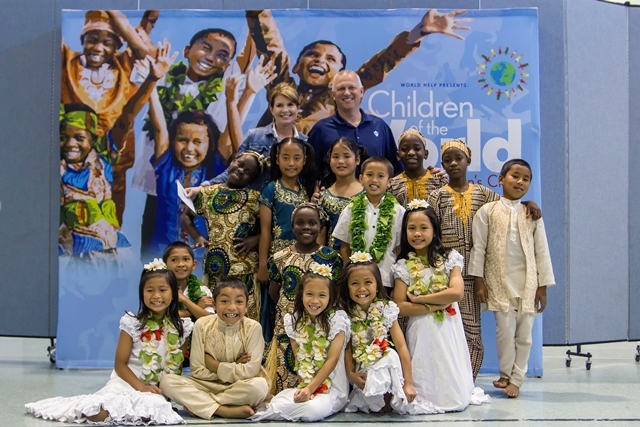 The past few months have been filled with adventure for the Children of the World team. Read their latest update from the road. The past few months have been filled with adventure for the Children of the World. 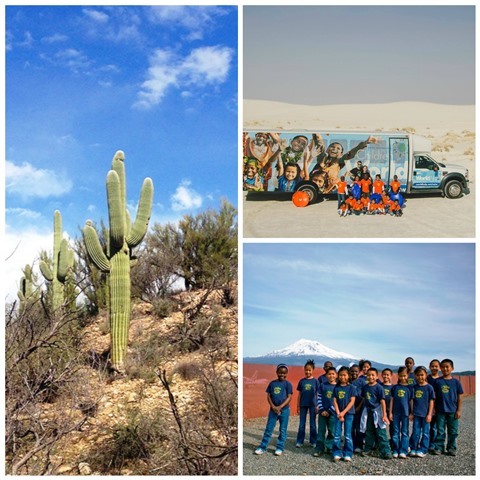 From the vast deserts of New Mexico, to the majestic mountains of the Pacific Northwest, the children have been enjoying creation to the fullest between concerts. 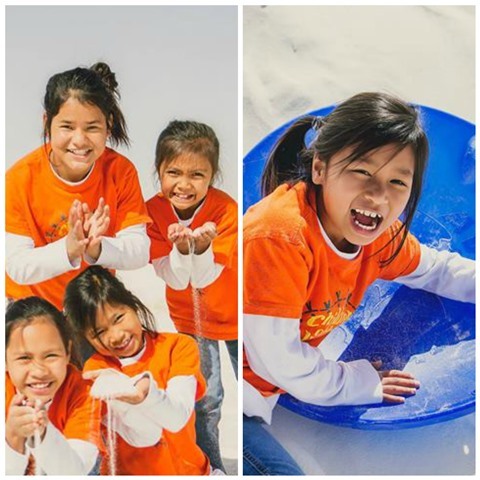 In Alamogordo, New Mexico, the choir visited the White Sands National Monument where the glistening white sands stretched as far as they could see. The children had the time of their lives, running, climbing, and even sledding down the giant sand dunes. While traveling along the west coast, the children marveled at the beauty of Mt. Shasta in Northern California and the enormity of saguaro cactus in Catalina State Park, Arizona. Spending time with host families is among the most memorable things the children experience during their time in the states. 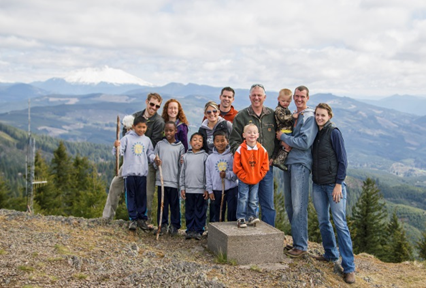 While visiting Washington, some of the children spent a day hiking with their host families and saw Mount St. Helens in the distance. In mid April, World Help board members, Robin and Craig Chilton, hosted a banquet to help raise funds for a school in Zimbabwe. The choir had the privilege of performing at the event and sang their hearts out on behalf of the children in desperate need of a school. 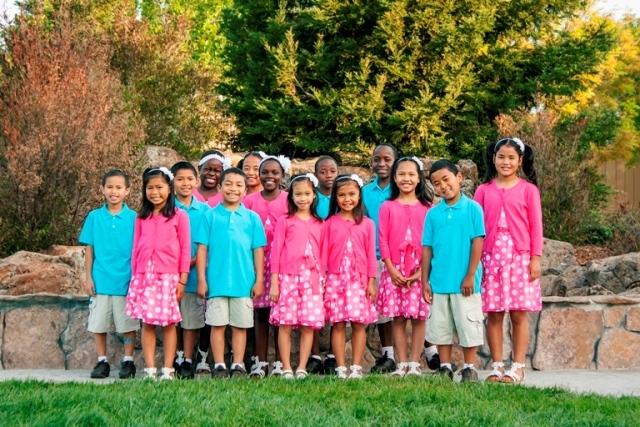 On Easter Sunday, the choir performed at Crossroads Christian Church in Vacaville, California. The children had a fun-filled afternoon, joining in on all kinds of Easter festivities with their host families. 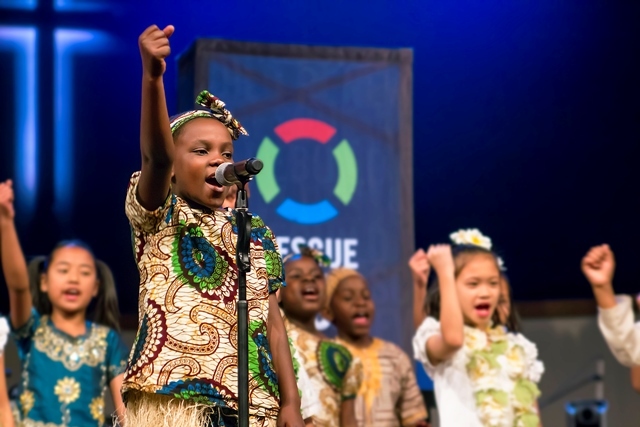 While worshipping at churches throughout the country, building meaningful relationships, and beholding the wonders of creation between concerts, the children are continuing to grow as they encounter the love of God more each day. Thank you for following Children of the World on their journey. Your prayers and continued support are making an invaluable impact on their lives! For more updates, make sure to subscribe to the World Help blog and follow us on Facebook. Wishing you and your family a beautiful and adventure-filled spring season!